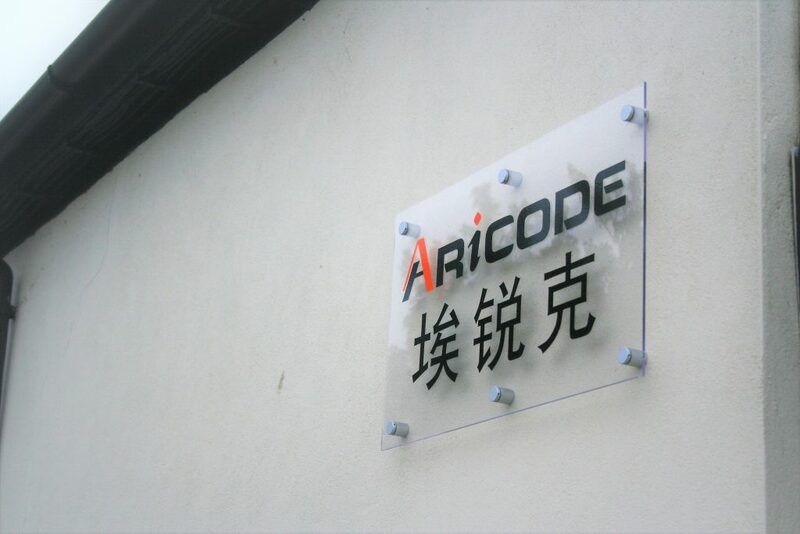 Aricode’s mission is to produce industry-leading continuous inkjet printers. Printers that are not only reliable and robust but provide excellent value for money. Our technology combines the fundamental physics of drop formation developed in Cambridge over 150 years ago with cutting-edge engineering design, modern manufacturing methods, and many decades of experience.